Forex Report: Well Elizaveta, what do you see as the main trends for 2014? 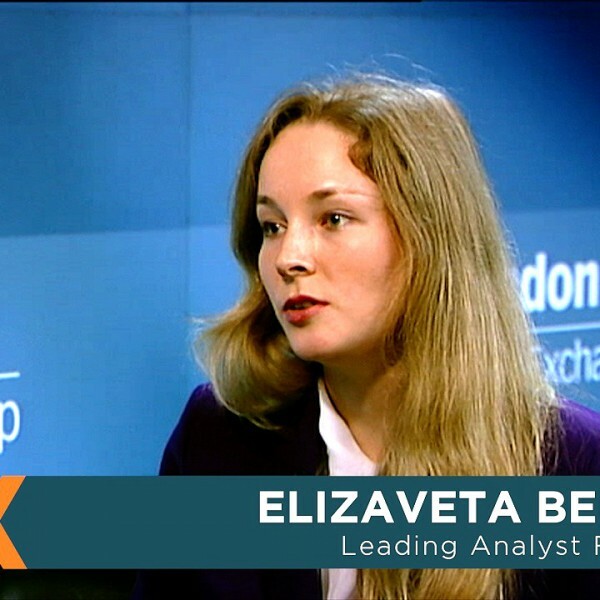 Elizaveta Belugina: Well the market situation in 2014 is very different from what we saw a year ago. Now we are dealing with a much more complicated environment. In America the Federal Reserve has started to reduce monetary stimulus, and this is affecting many markets. But still, we don’t witness any strong appreciation of the USD. The Euro remains quite resilient despite the cautious policy of the European Central Bank. The weakening of the Japanese Yen has slowed down, and such currencies like Australian and Canadian dollars are starting to stabilise after heavy losses in the previous months. All in all, forex trends have become shorter, volatility is now higher, and the currency pairs tend to react the economic data releases even stronger than before. Forex Report: Well obviously you’re very experienced forex analyst, so do you have any advice for traders? 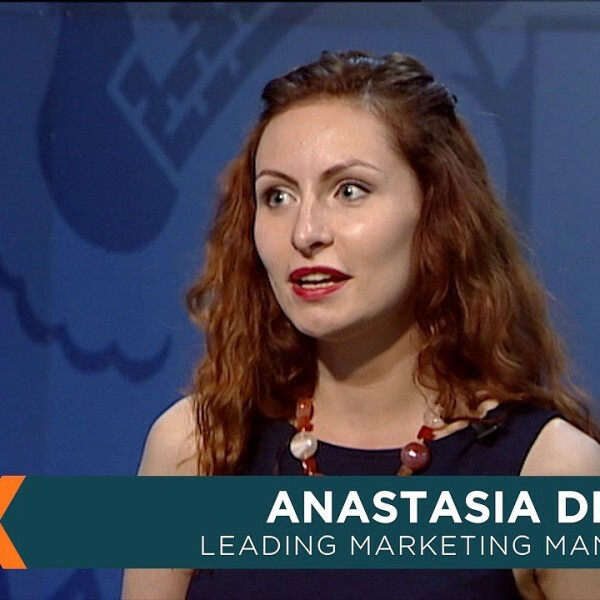 Elizaveta Belugina: Market analysis is surely an essential part of forex trading, and we combine fundamental and technical studies, because these tools can produce reliable results only if they’re used together. It’s also very important to concentrate not on the emotions but on trading. Only once you have determined the likely behaviour of the currency pair, you may think about money management. Another important thing is, whether you have a trading system or not, you always need to stay in touch with the market, so traders need to follow economic news and developments. Forex Report: Well can you tell me more about the analytical facilities of FBS? Elizaveta Belugina: Nowadays the internet is flooded with various economic news and trade recommendations, and sometimes traders may get confused and make wrong decisions. In order to solve this problem, FBS developed a kind of trading weapon, FX Bazooka. This is an advance information source for traders. The team of FX Bazooka consists of professional analysts with many years of consultant and investment experience. Our specialists guide traders through a constant stream of financial data and make them focus on the really important things. Apart from market news, FX Bazooka publishes well-grounded trade signals, and we also have an excellent educational section which has unique content, so something you won’t be able to find at other forex trading websites. So you may see why FX Bazooka was awarded as the best forex media resource in 2013 by Forex Expo, and I think that was a prize well earned. Forex Report: Well what would you say were the main achievements of FBS for 2013? Elizaveta Belugina: 2013 was a very dynamic year for FBS. The company was twice honourably chosen the best broker, Asia, by World Finance and Forex Expo. The number of trader and partner accounts increased by more than 130,000, and the total prize fund for promotions and contests exceeded $7mn. In addition, FBS has joined a self-regulation non-commercial partnership organisation called Off-Exchange Financial Tools and Technology Regulation Centre, and so this is a new big step towards greater improvement of our services and our clients’ financial security. Forex Report: Well finally, what is FBS doing in Asia and why have you achieved such high recognition in this region? Elizaveta Belugina: FBS has definitely established an excellent reputation in Asia, and it’s one of our primary goals to expand our presence in this region. We already have offices in Indonesia, Malaysia, China, and Vietnam, and practically all Asian clients of FBS can make deposits in their local currency. FBS took part this year in the world famous money fair in Shanghai, and traders and partners from all over China got professional consultations from the leading FBS experts. In the Philippines, many traders have taken part in educational seminars organised by FBS. In addition, the famous Chinese organisation called China Finance Online gave FBS the best trading platform award, and this shows that FBS pays great attention to providing their clients with technological facilities which are based on the cutting edge technologies and make trading easier. In addition, FBS stands out among its competitors because it offers the best trading conditions on forex, and our brand new partnership offers partners the highest commission. All in all, FBS has once again proved that it occupies the leading position on forex and is especially popular in Asia. Still we are not going to stop here, we prepare many new benefits for our clients and are ready to make our service even more outstanding. I can promise that this year will be very interesting for everyone who trades with FBS. Forex Report: Elizaveta, thank you.